This is another one of my 'quickie recipe' which I would prepare whenever I am rushing to cook for my family. 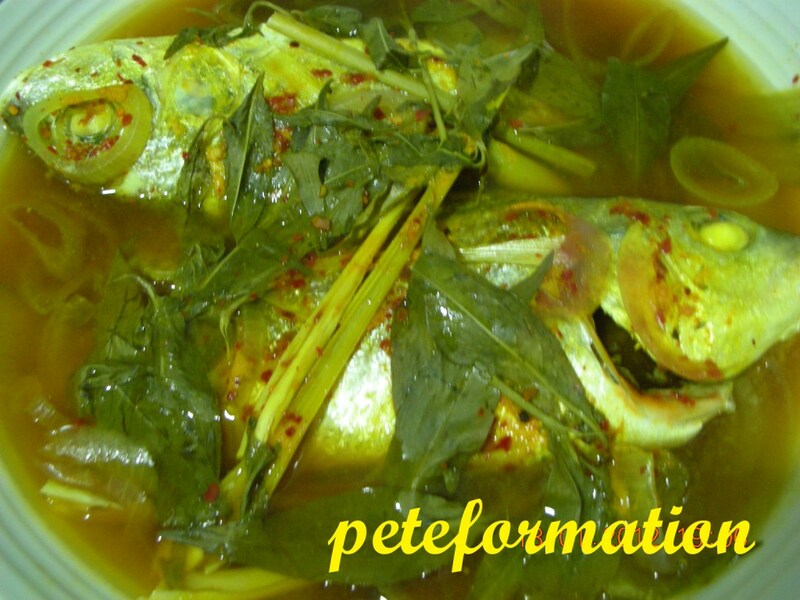 I used white snapper fish (pek chor) here but you can replace it with other type of fish. 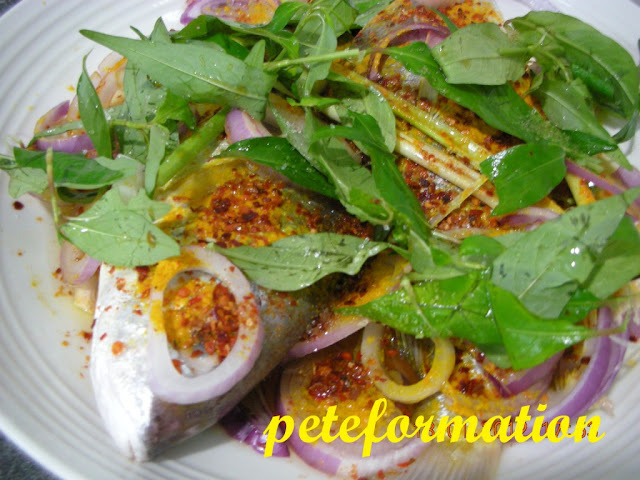 Ikan kembong (Indian Mackerel) would be a good choice for this recipe. You can add 'har ko' (prawn paste) to dish if you like it. For this quickie recipe, you just have to arrange everything in a steaming tray and steam the fish for around 20 minutes. As easy at that! LOL! It is also a suitable dish to satisfy your cravings for Penang Assam Laksa. Arrange all the ingredients except Bunga Kantan and Mint leaves in a steaming tray. Steam the Assam Laksa White Snapper for 20 minutes. Garnish with mint leaves and bunga kantan before serving. 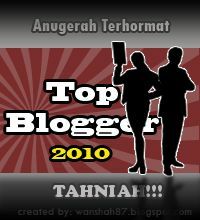 Oh, this looks like assam laksa, yum~ me like! your steamed fish must be full of flavours!